“Rosie ‘Aunty’ Lee, amateur sleuth and proprietor of Singapore’s best-loved home-cooking restaurant, finds herself in the middle of a missing person’s case while trying to help a friend. Perfect for fans of Alexander McCall Smith’s NO. 1 LADIES’ DETECTIVE AGENCY. 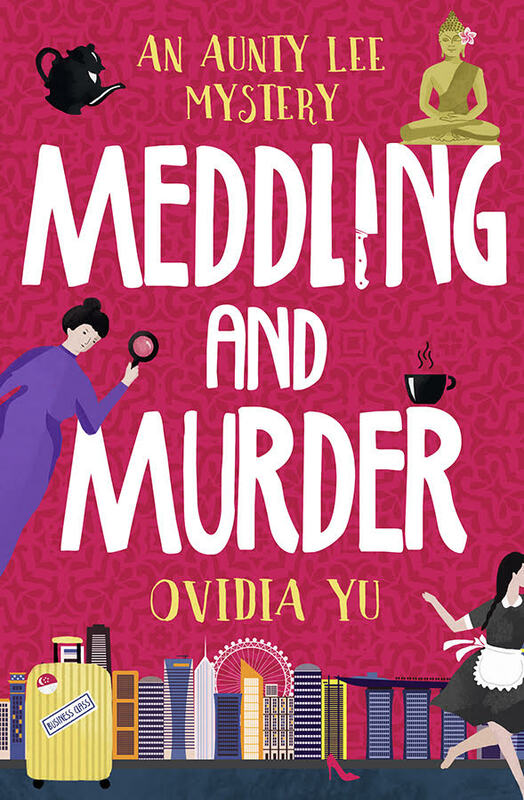 Rosie ‘Aunty’ Lee, amateur sleuth and proprietor of Singapore’s best-loved home-cooking restaurant, finds herself in the middle of a missing person’s case after she offers the services of her helper Nina to ambitious businesswoman Beth Kwuan, whose own maid has disappeared.